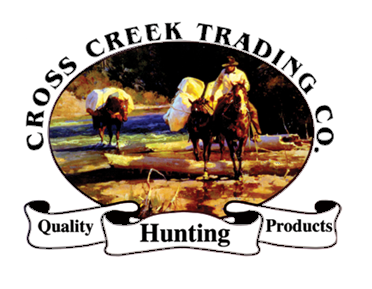 Rifle Scabbard - Cross Creek Trading Co.
Home of the Quik Packer! 4″ muzzle break (30″ total barrel length). • Scopes as large as 56mm slide in easily. • Completely encloses a scoped sporting rifle.